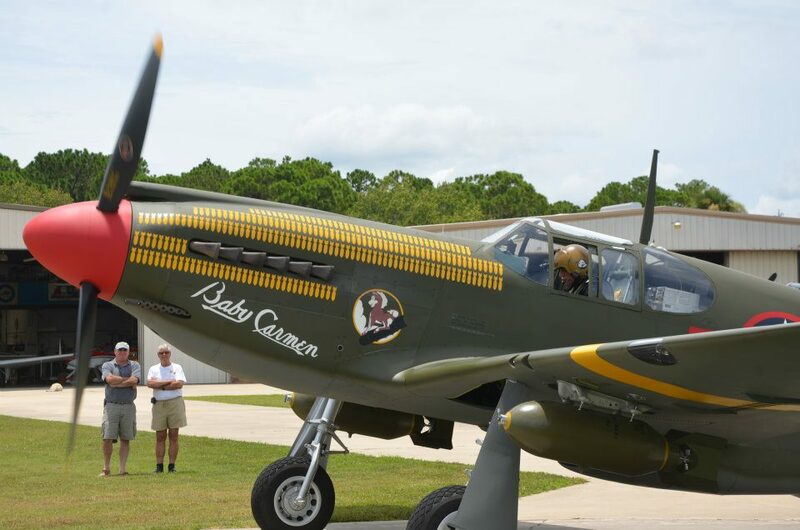 American Aero Services has posted pictures of the nose art scheme for the Collings Foundation’s A-36 Apache. This aircraft will be leaving soon to head up to Oshkosh. 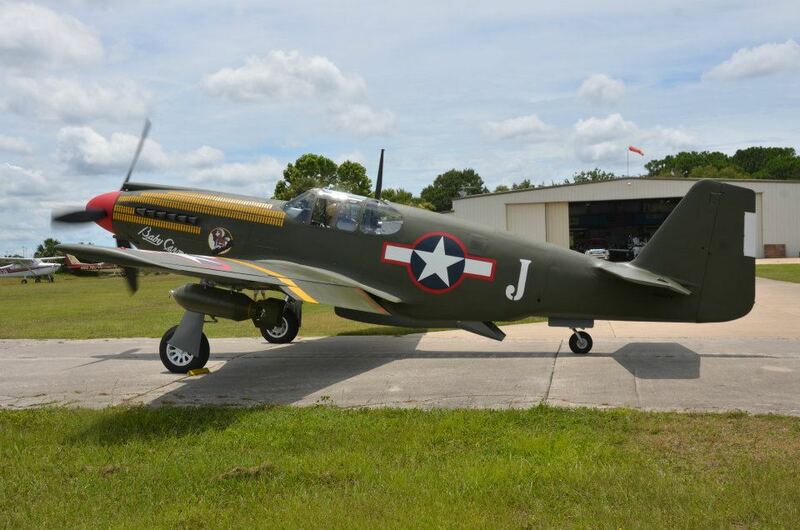 Posted on July 19, 2012 by floridawarbirdsPosted in American Aero ServicesTagged A-36 Apache, American Aero Services, Collings Foundation.